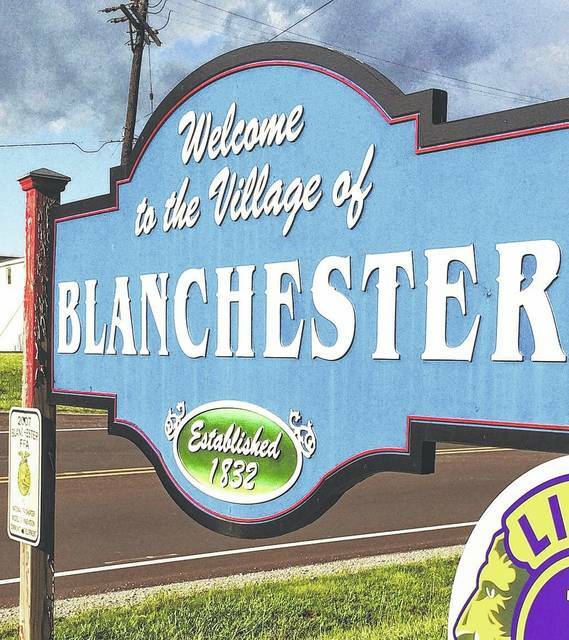 BLANCHESTER — Village officials are looking at the best possibility for their phone system after it recently went down twice. Mayor John Carman told Blanchester Village Council and attendees at Thursday’s meeting he was looking at the possibility of getting new backup phone batteries. But after getting a quote for how much the battery backup would cost, they may look at other options. He and Board of Public Affairs Manager Ram Reddy indicated that the BPA is looking into it and would discuss it in the future. Council member Chad Hollon asked Carman what exactly the battery backup does. Carman explained it keeps the phone system up and running even if the power is out at the Municipal Building. Council decided to table their decision for the phones now and wait until they get more information on prices and on upgrading the phone system.